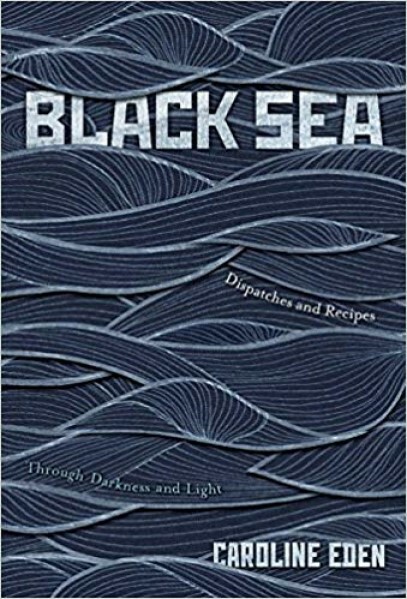 Caroline Eden, erudite and entertaining, will be talking about her travels from Odessa to Istanbul and Trabzon, through Bessarabia, Romania, Bulgaria and the Turkish Black Sea coast – the subject of her new book ‘Black Sea: Dispatches and Recipes – Through Darkness and Light’ – with Anna Reid, author of definitive books on the siege of Leningrad and the Ukraine. Caroline’s first book ‘Samarkand’ won the Guild of Food Writers Award for Best Food & Travel Book 2017, and the Sunday Times has already pounced on her new book as essential reading for the autumn. The book will be published November 1st. Please email or telephone to order copies. Booking is essential! Tickets are £10 and include wine and nibbles.